EdgeSecurity - Modular Border Security and registration Service, Counter Terrorist Policing, sharing secure documents, geo-fencing, video and secure messaging. EdgeCRM - Customer Relationship Manager. EdgeDashboards - Provides Command and Control displays. 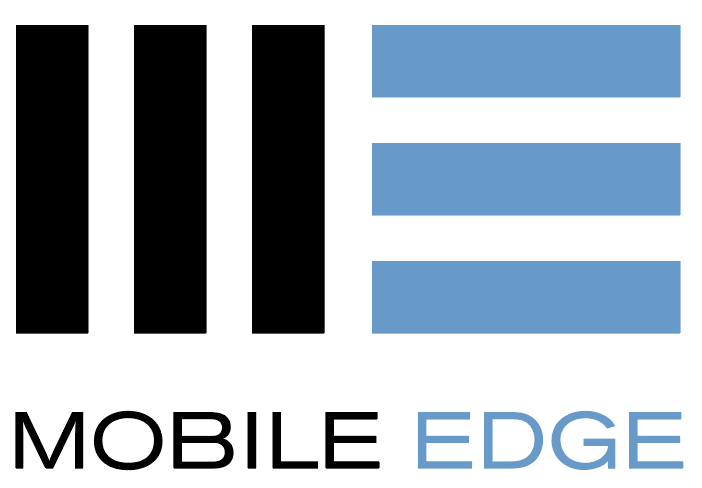 EdgeEvents - Security for public events. EdgePortal - Secure, self service, multi-tenant portals to share secure information to your customers. The G-Cloud framework allows customers to choose and purchase cloud services using our Edge Products, which can then be configured to your requirements using our product specialists. The framework is for commodity based, pay-as-you go services.